Trevalgan makes a great base for couples wishing to explore St Ives and the West Cornwall peninsula, and the stunning rural location has all the right ingredients to make your stay relaxing. The luxurious, underfloor heated showers and toilets are more akin to that of a boutique hotel, and what could be more romantic than waking up to a stunning coastal view while being serenaded by the morning birdsong? 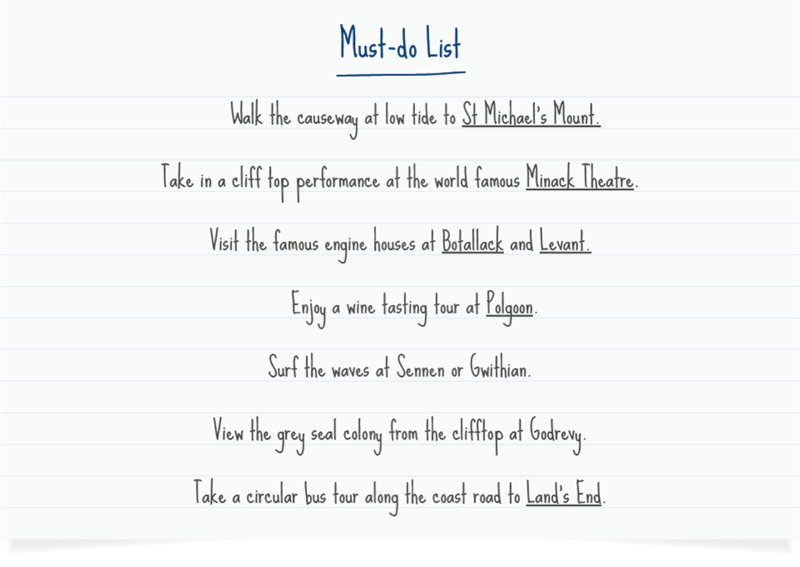 The direct bus service* from the campsite entrance makes getting in and out of St Ives hassle free and after a long day out exploring why not kick back and enjoy a glass of wine as the sun sets. 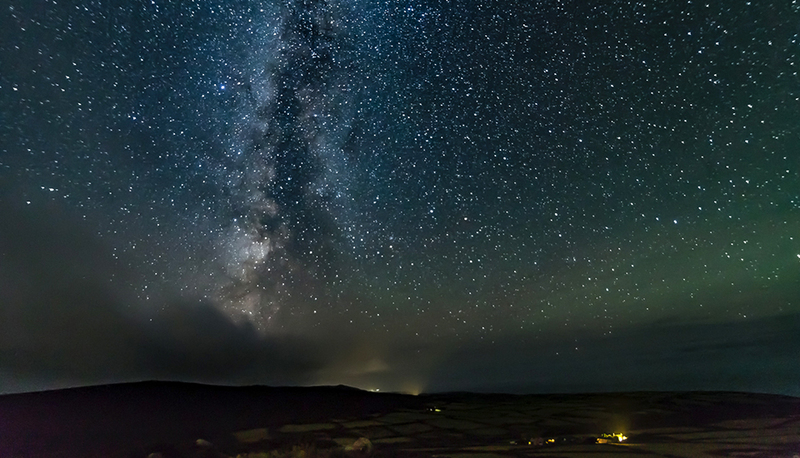 If the sea air hasn’t got the better of you, Trevalgan’s rural location makes for some amazing opportunities to enjoy the night sky in all its stellar glory! 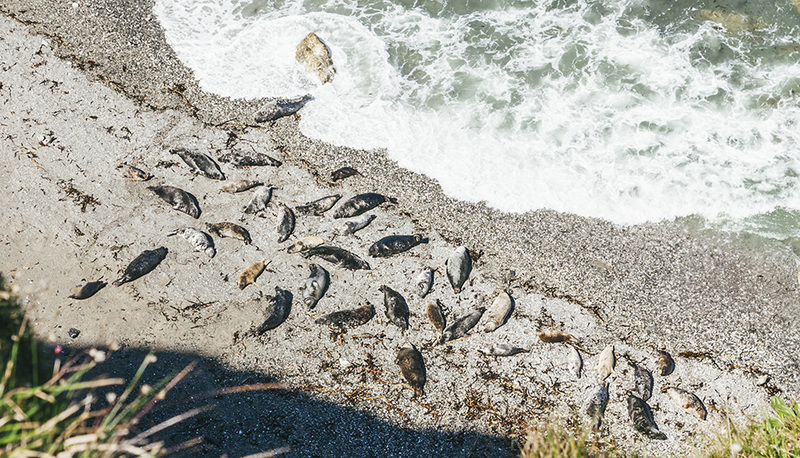 Take a leisurely one hour walk along the coast path to St Ives and spot seals and dolphins from the cliff tops (not suitable for those with limited mobility). 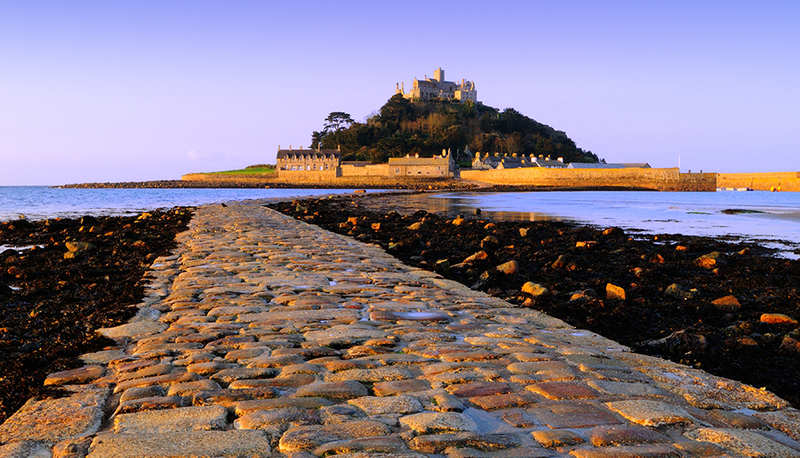 Meander the cobbled streets and numerous art galleries. 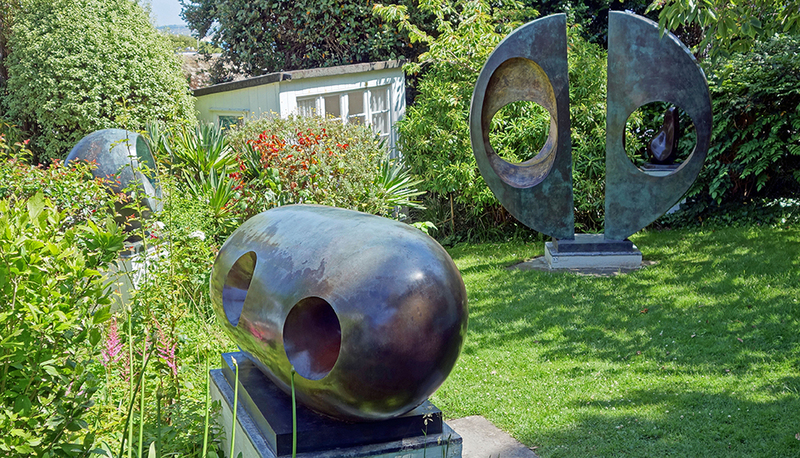 Visit the world famous Tate St Ives, Barbara Hepworth Museum and Sculpture Garden and The Leach Pottery. 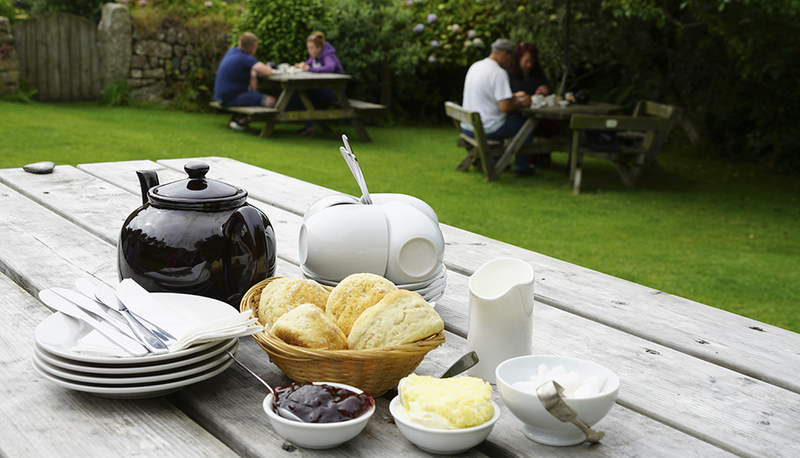 Enjoy a homemade Cornish cream tea (jam first! ), pasty or fish and chips overlooking the harbour.